Thank you on behalf of your fellow community members and the Foundation for sharing your physician recommendations! Please complete this form with as much information as possible. If you are not sure of an answer, leave it blank. Please note: this form is for recommending a doctor only. 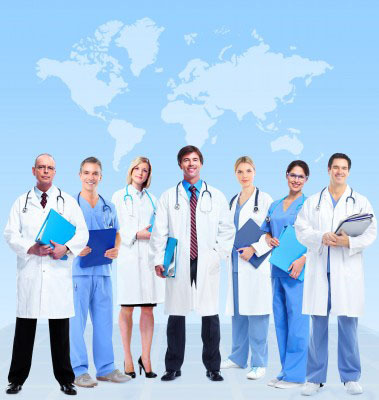 To view doctors near you, please visit the Find a Doctor map. By submitting this form, you are agreeing to the full terms and conditions of the MDF Find a Doctor Program.